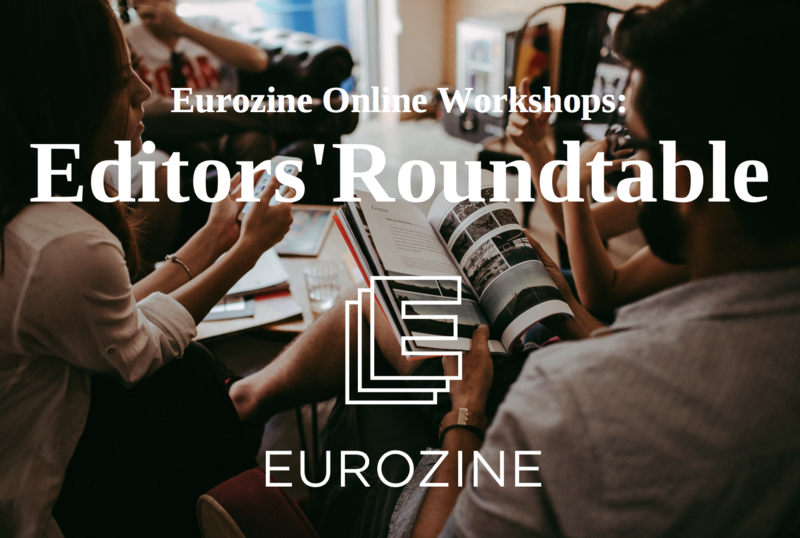 On 26 April 2018 (14:00-15:00 CET), Eurozine will hold the first online Editors’ Roundtable for partner journals and other interested parties. The aim is for editors each to briefly talk about their medium-term publishing plans, and then discuss any common themes or opportunities for cooperation. By taking part, participants agree not to share other participants’ publishing plans outside the roundtable without their consent. It’s free, technically easy (all you need is a computer with a webcam plus a headphone/microphone; see details below) and will take 1 hour. You will need a computer with internet access. Please, use a headset with microphone (for better audio quality) and a webcam. This way, you will be able to interact fully with the other participants. We will email you a link about one day beforehand that will allow you to enter the online conference room; open the link. After opening the link a program for your desktop computer or app for your smartphone or tablet will install. In case you’re asked to enter it – find the meeting ID in your email.